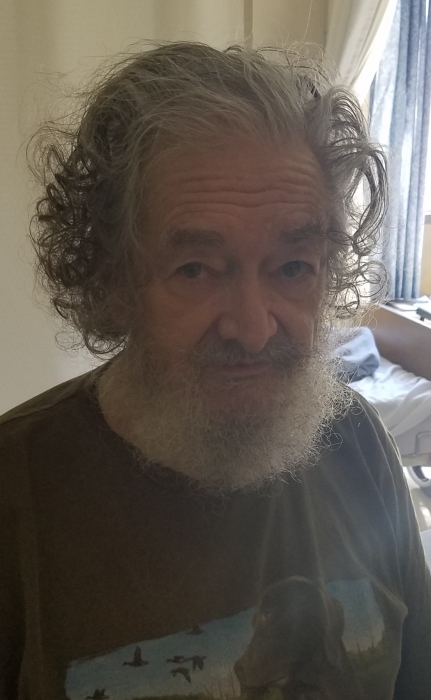 Eugene Charles Dyson, age 79, formerly of Clarksburg, WV, Montana, Alaska, Wyoming, California, and Washington State, passed away Tuesday, January 29, 2019 at Morgantown Health & Rehabilitation Center where he had been a patient for the last three years. Born October 26, 1939 in Missoula, MT, he was a son of the late Eugene and Edna Pearl (Gregory) Dyson. Survivors include his two children, Raymond Dyson of Washington, PA and Caprice Dyson of Clarksburg, WV; four grandchildren, Alexandria Colwell of Morgantown, Jonathan Dyson and his wife Samantha of Washington, PA, Thomas Colwell of Clarksburg, WV and Meaghan Dyson of Washington, PA; a great-granddaughter, Jace Dyson of Washington, PA, and a great-grandchild who has yet to be born. In addition to his parents, he was preceded in death by a brother, Jack Dyson. 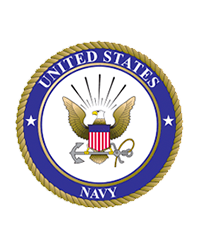 Mr. Dyson retired after 20 years of service from the United States Navy, where he obtained the rank of Petty Officer Second Class, Electrician's Mate. He loved animals, and enjoyed hunting and fishing. Mr. Dyson's request for cremation was honored. Though no public services are scheduled, this July, Mr. Dyson's family will release his ashes into the waters of Alaska - thus fulfilling his final request. Professional services were provided to the family with the guidance of Smith Funeral & Cremation Care of Morgantown.